On Saturday, November 25, 2017 The Hip Hop Architecture Camp was featured on The TODAY Show. The Today Show segment was filmed during a camp in Los Angeles hosted by The La Kretz Innovation Campus and the camps are nationally sponsored by Autodesk. Our camp participants were joined by Sheinelle Jones co-anchor of NBC News' “Weekend TODAY” and a mid-week correspondent for TODAY. 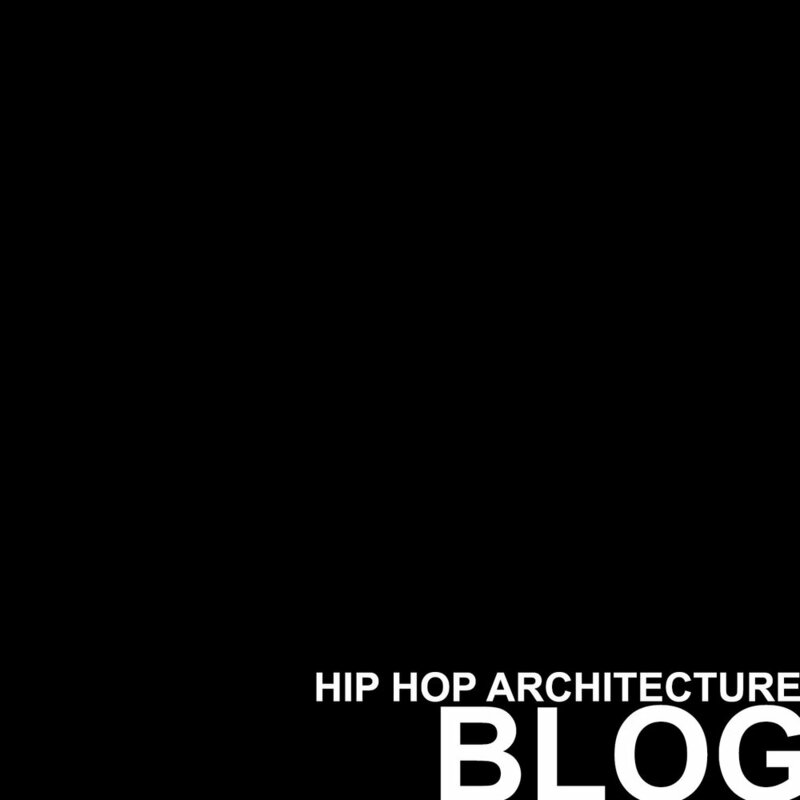 Click the video below to view the entire segment and visit The Hip Hop Architecture website for to see the Hip Hop Architecture Camp Visual Album and Mixtape created by participants in variousc cities and to find out how to bring the camp to your city. The Hip Hop Architecture Camp is a national, award winning imitative sponsored by The Urban Arts Collective (UAC) and Autodesk. The Hip Hop Architecture Camp is to use Hip Hop culture as a catalyst for introducing underrepresented youth to architecture and urban planning. BrandNu Design, through its Design Cypher Process, organized and implemented a series of unique community engagement sessions for The Universal Hip Hop Museum in Los Angeles, Detroit, Atlanta and New York. The mission was simple, engage the hip hop community in the programming and planning of The Universal Hip Hop Museum. 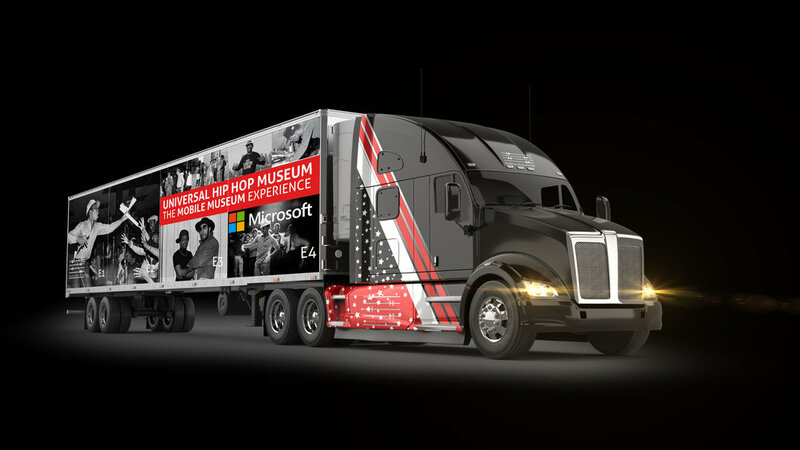 BrandNu Design programmed and conceptualized The Universal Hip Hop Museum's creative placemaking project, The UHHM Mobile Experience also known as Hip-Hoptimous Prime. BrandNu Design was responsible for community design workshops to generate the program, graphic design and strategic planning of The UHHM Mobile Experience, which were used as captial campaign items for the mobile experience. BrandNu is leading the programming of The Universal Hip Hop Museum including its interactive exhibits. The programming includes conducting community workshops, interviews and design sessions with various Hip Hop artists, and project stakeholders.